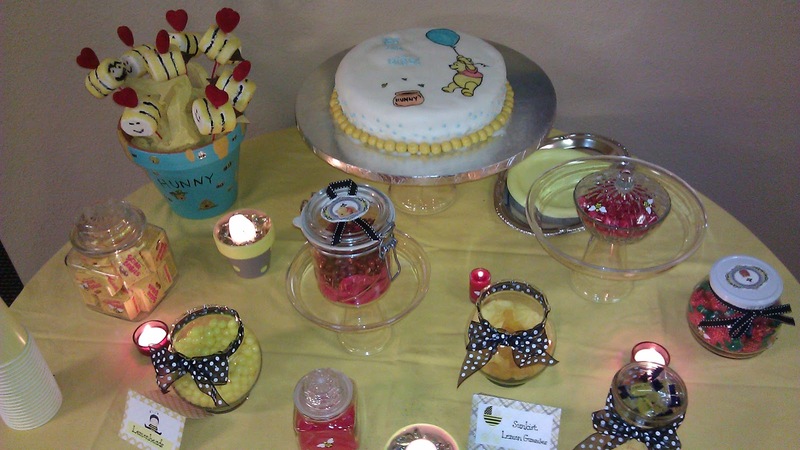 By reusing some of the decor from the last baby shower we did, which was yellow bee themed, we came up with our red and yellow Winnie the Pooh theme. We decided to bring in the red since it's almost Valentine's Day and we knew there would be plenty of red hearts on sale. 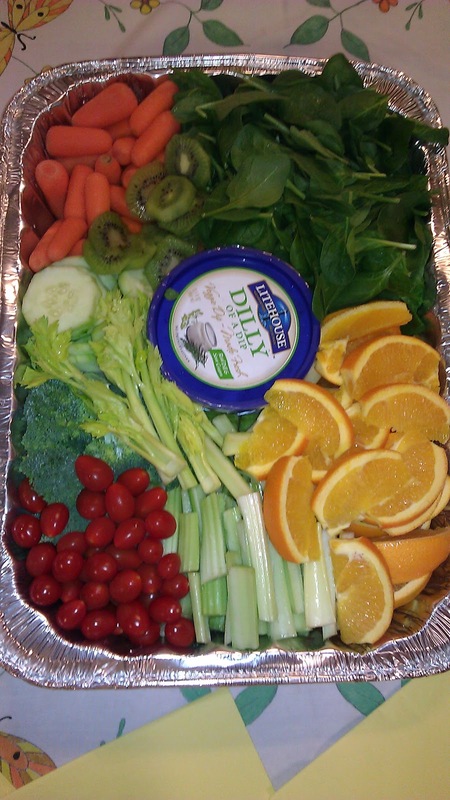 This was a special party for a friend of ours, pregnant with her fourth son. She said she had never had a real baby shower with any of her other children, so we were very excited to throw her this party. Delicious Winnie the Pooh cake, chocoflan with marshmallow fondant, yum! Hunny pot with marshmallow bees. 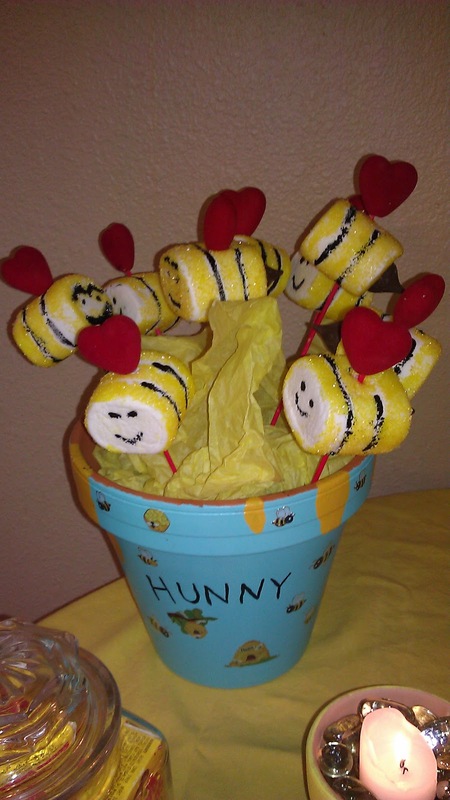 Lety used some heart skewers from the dollar store as the bee-bases and wings. She got the giant campfire marshmallows and painted them with cake decorating gel, then rolled them in yellow sprinkles and painted the stripes with Wilton black icing color. 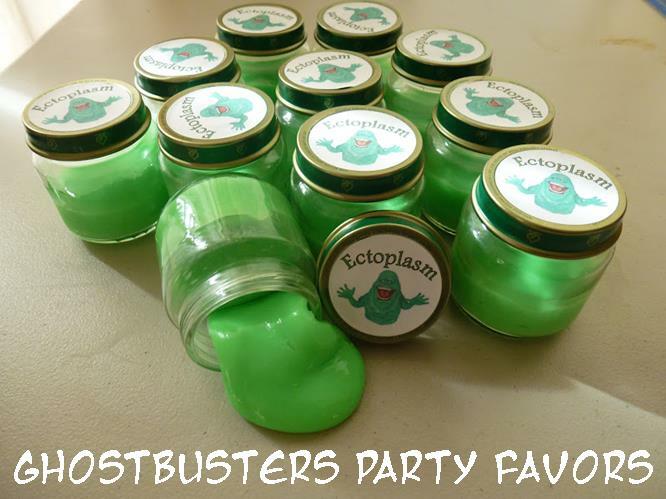 The finishing touch is the chocolate kiss stinger! It is an incredible theme and all of the arrangements have gone just perfect for this event. 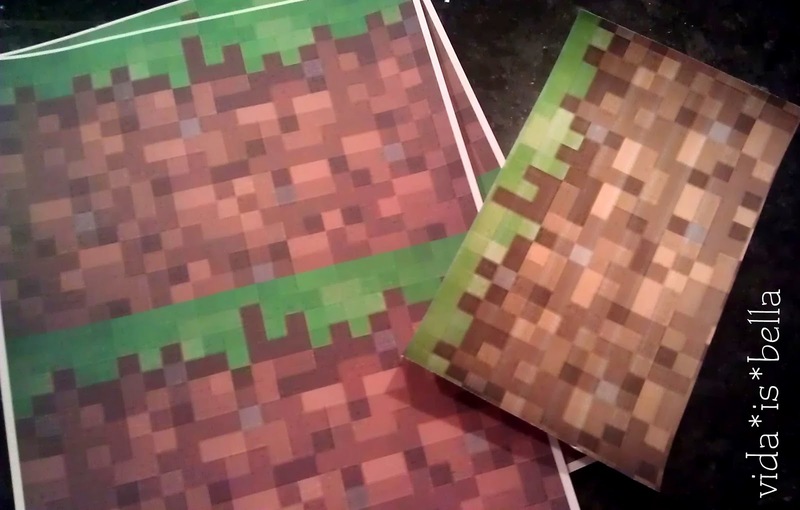 It was just so satisfying taking a look at these photos. 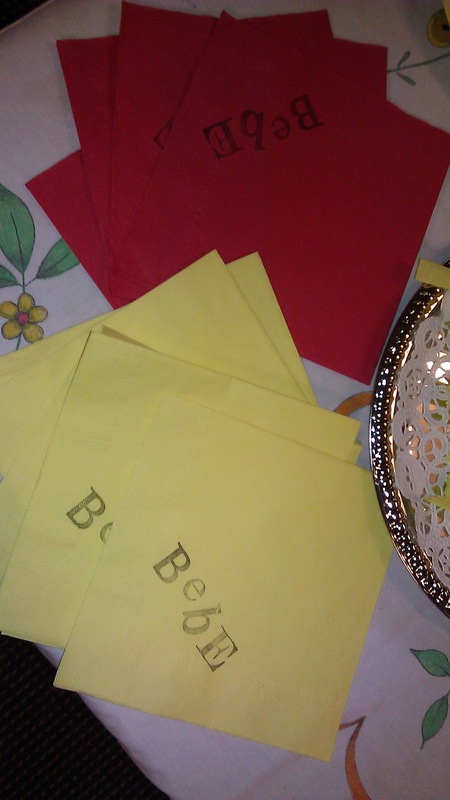 I am also starting with the preparations of my sister’s sunshine themed ceremony that I will be throwing at one of the outdoor venues in Chicago.